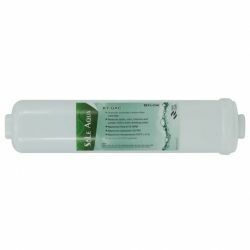 SOLE AQUA provides multiple inline water filter system which includes KT 12 inch Inline PP 5micron Sediment Filter Cartridge, KT 12 inch Inline Granular Activated Carbon Filter Cartridge, etc. 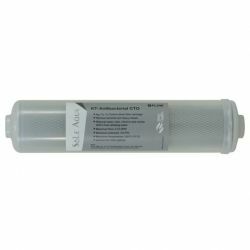 Looking for the best inline water filter? SOLE AQUA is your best choice.